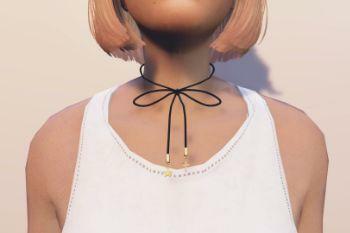 Bon Bon Choker by Sims 4 CC Pralinesims. More clothing items or hairstyles? Nice lil' thing. 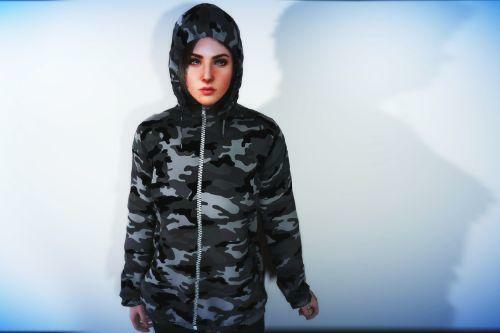 More clothing I would choose. Hey @-CREATIONS- when are you going to launch Ana Steele's hair. 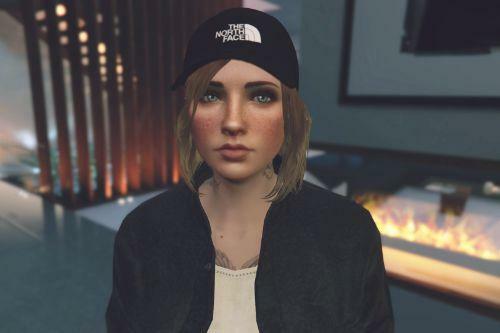 PS: I also loved this mod. 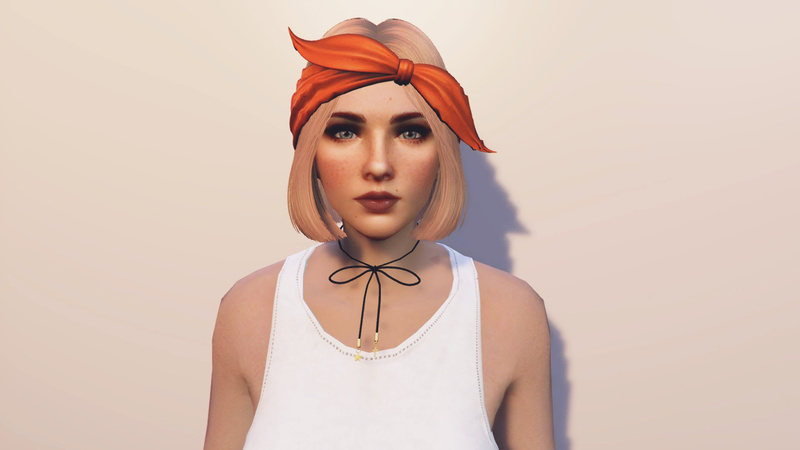 @-CREATIONS- shoulder length Female hair with a hair band that you can change colors for, also a long hair hime cut. Nice work @-CREATIONS-. 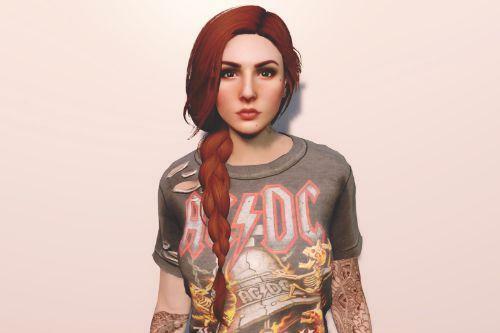 I love these kind of mods and would like to see some more hairstyles. Maybe a long one that doesnt clip through a helmet. 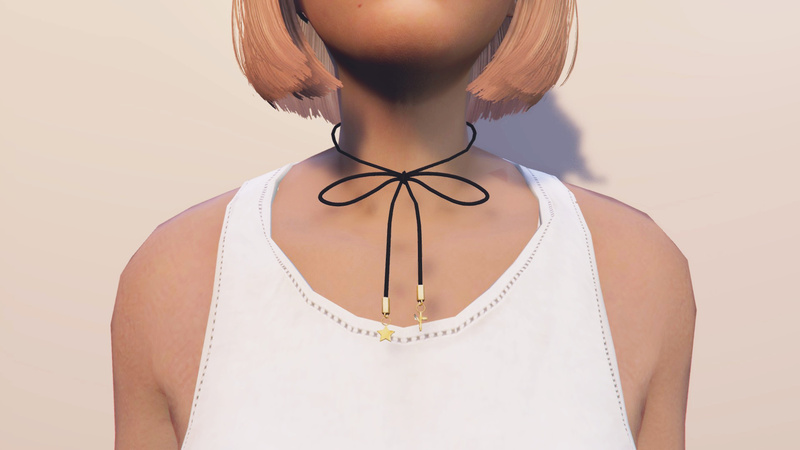 I know its kind of a niche product but I like to play with your "Long Haircut For MP Female 1.0" and the only downside is this little thing. I'd love both clothes and hair. Anyway to make new shoes? Like high heeled boots? So the idea is to turn the female MP into a whore ? @Matador da 25 I still need the permission from the author. Haven't got any reply yet. 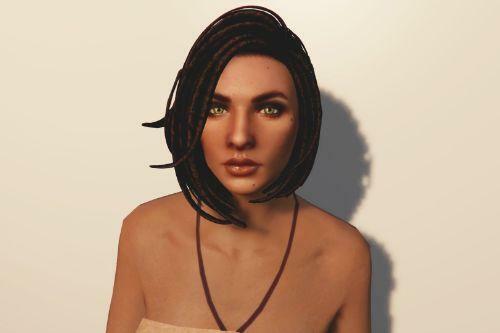 @RVGOD I'm currently working on some african dreads for women. So it'll probably my next release. @RVGOD Not yet. I still need to work on more exclusive stuff which i'll be releasing on my Patreon page. Currently there are only 3 finished custom face textures. Been working on more ethnicities. How can I contact about commission? Patreon page? Is it possible that I could get custom hair and clothing from you?